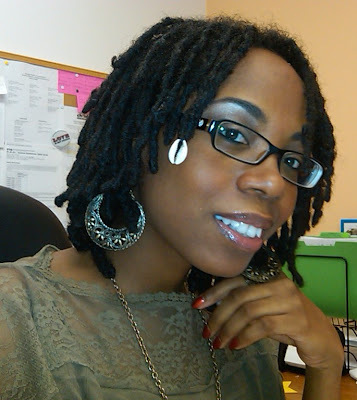 As you may know (by looking at my pics and watching my vids) I have locs! 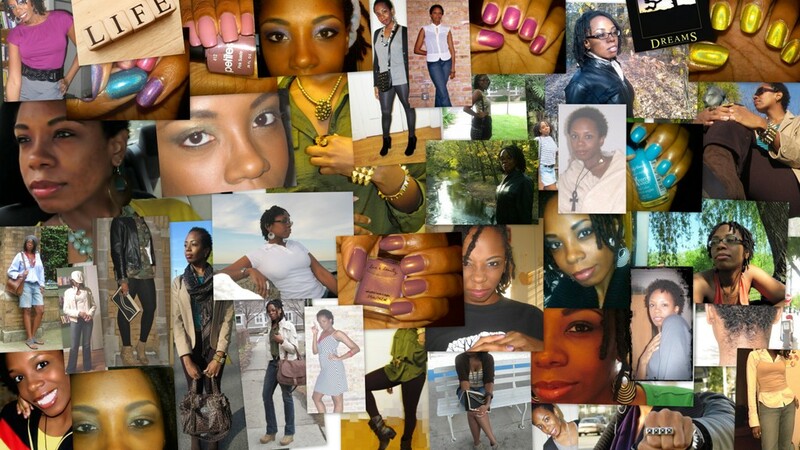 I started my loc journey on February 22, 2009. As of May 15, 2010, I am almost 15 months loc'ed and loving it! I have yet to do a beginning to current loc journey vid, but I have shot some loc update/retwist vids. I'll be posting my first ever loc vids along with two newer vids (though they were shot in November and December of 2009 respectfully). At any rate, I'm loving my journey and I love to share it with others and I love to witness the progression of other loc journeyers soooo, feel free to shar your links, pics, blogs, whatever! Enjoy these glimpses of my journey. 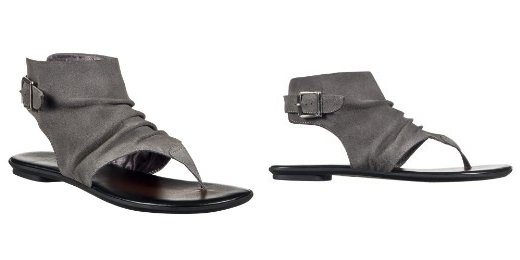 Ciao bellas! In lieu of brand new material (for now) I'm going to post a product review vid I did a while back on the Aveeno Positively Radiant Line. With summer around the corner, I know many of you ladies are looking to get your skin on point and thus, need to know what products work...and which won't. Soooo, take a look-see. Aveeno didn't really work for me but perhaps you'll have better luck. Ciao for now bellas! Are they cute and familiar or what? 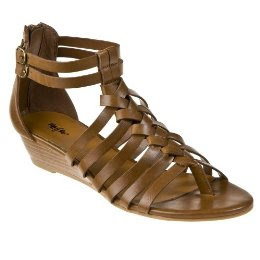 Familiar because they are almost an exact dupe (though less expensive at $22.99) for the pricier Steve Madden Kasidy Gladiators ($79.95 pictured below). And that wraps up my weekend of treats for my fingertips and feet. I hope you enjoyed it my sweets...later!